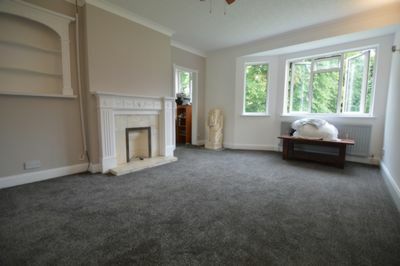 This BEAUTIFUL property is ONLY 15 MINUTES walk away from the RAILWAY STATION, and the CITY CENTRE. 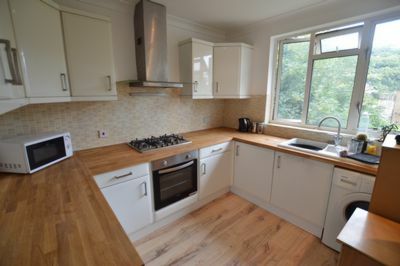 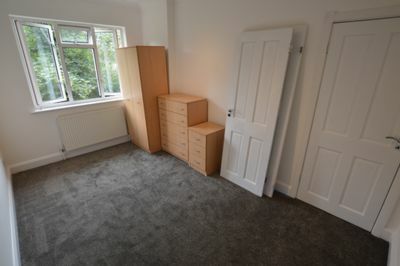 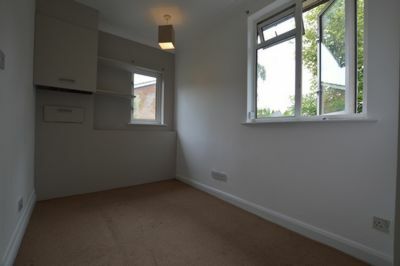 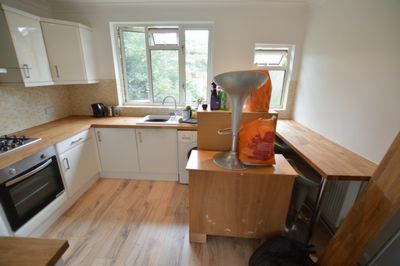 Approximately 5-10 MINUTES WALK from THE UNIVERSITY OF LEICESTER. 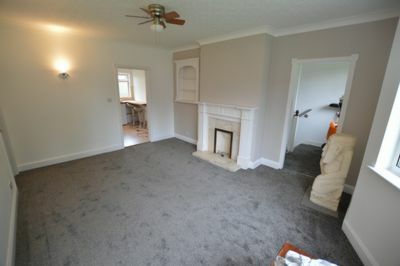 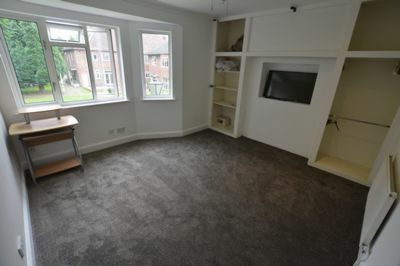 The property boasts many FEATURES, alongside gas central heating, LARGE LOUNGE leading to a MODERN KITCHEN, THREE DOUBLE BEDROOMS, and a FULLY FITTED bathroom. 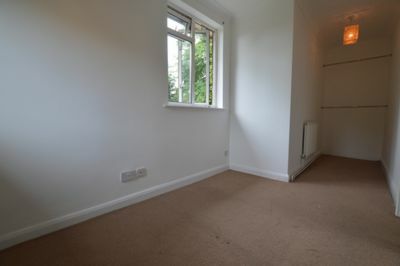 The flat features a quiet shared garden and OFF ROAD PARKING for TWO CARS. 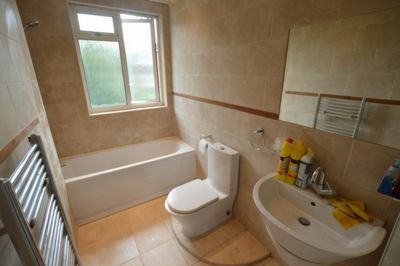 The property is available FURNISHED for an additional cost.